A More progressive Democratic Party In Rahm’s Chicago? Why Not! One of the hardest and most thankless tasks in electoral politics is primarying an entrenched incumbent of one’s own party. No matter how corrupt and awful the incumbent, the party establishment always rallies round the colleague and heaps abuse on the challenger. If in fact they can overcome the odds and win, these challengers become among the most courageous and heroic members of Congress, as former Blue America candidates Matt Cartwright (PA), Hilda Solis (CA) and Donna Edwards (MD) were after they challenged and beat corrupt conservative Democrats who had gone bad. 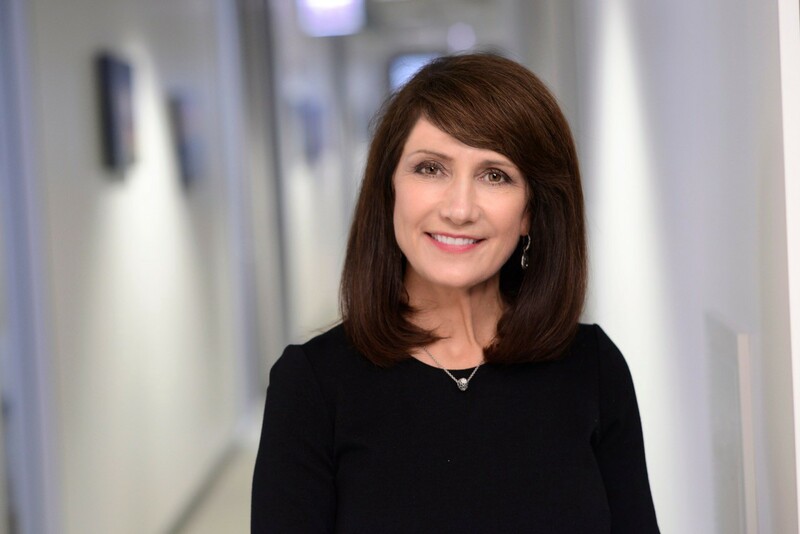 Today there’s a race like that shaping up in a blue Chicagoland district, (Hillary crushed Trump there 55.2% to 39.9%) between execrable far right “Blue Dog” Dan Lipinski and a constituent who has had quite enough of him, Marie Newman. Lipinski, who inherited his seat from his father (before most voters even knew his father had retired) is an anti-Choice fanatic who voted against the Affordable Care Act and has been one of the only “Democrats” in Congress to consistently support Paul Ryan’s toxic agenda. In 12 years as a Chicagoland congressman, Lipinski is still a Tennessean at heart and has been completely detached from his district and his own constituents. Once every two years, he claims to “be there for working class voters” but his voting record proves that he’s done nothing for them; furthermore has no understanding of who they are and what they need. He’s the ultimate careerist and for him, politics is all about what he can get, not what he can do for his district’s residents. Isn’t it about damned time Democrats in the third district have a chance to elect someone who represents them? This guy is a DINO in two ways: a Democrat in name only and a real dinosaur! Please join Blue America in supporting Marie Newman’s campaign. We want to replace Conservatives in Congress with a strong and active progressive movement for ordinary American families, not the 1%. Facebook.com/BlueAmerica.